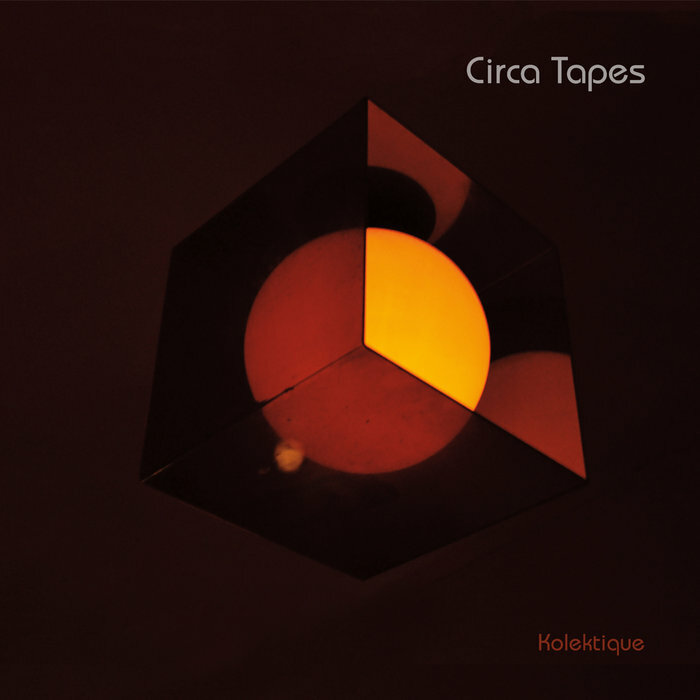 Miff Morris Took Circa Tapes 'Kolektique' under my wing for maximum inspiration, as its delightful array of moods, tempos & themes deliver a captivating fusion of minimal electronic synth which is just a joy to fall into. The album effortlessly perpetuates vivid emotions & haunting atmospheres throughout. The incandescent nature of the electronic synthesizers wraps itself so cleverly around sometimes plaintive & haunting vocals, drawing a highly distinct mood to the listeners headspace. Favorite track: S-Gerat. Includes unlimited streaming of Kolektique via the free Bandcamp app, plus high-quality download in MP3, FLAC and more. DKA Records is excited to present the second LP from Chicago's Circa Tapes, "Kolektique," his first for DKA. The solo project of Kill Memory Crash's Adam Killing, Circa Tapes explores a minimal and subliminal form of songwriting and production, blending influences from a slew of genres including post-punk, techno, EBM/industrial, and italo to create lush, driving palettes for his bleak yet catchy songs. These 10 tracks run through a wide array of moods, tempos, and themes, yet when presented together feel completely unified due to the unique sensibilities of their creator.